One of the causes of alopecia can be certain medications. 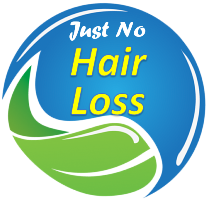 Drug-induced alopecia can affect not only the scalp but also all the hair in the body. Chemotherapy drugs are the most known drugs, but there are others. One of them is anticoagulant medications, a medication that alters the hormone levels, such as oral contra conceptive pill, androgen therapy, and hormone replacement therapy. Another is some anticonvulsant medications and antidepressant drugs. 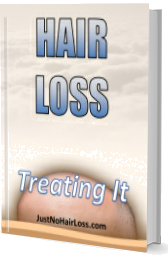 Check all the drugs that can cause hair loss. More info click here.